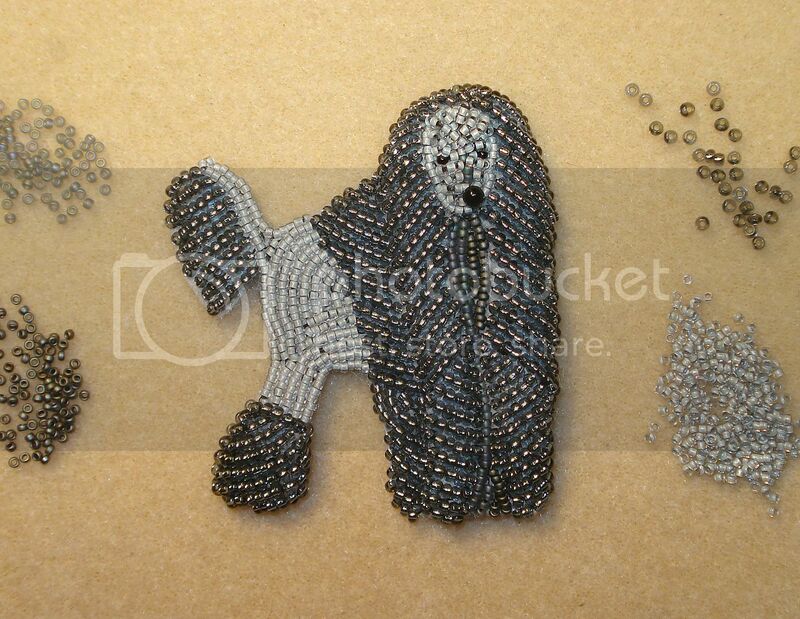 At some point, I realized that beaded poodle possibilities are endless. 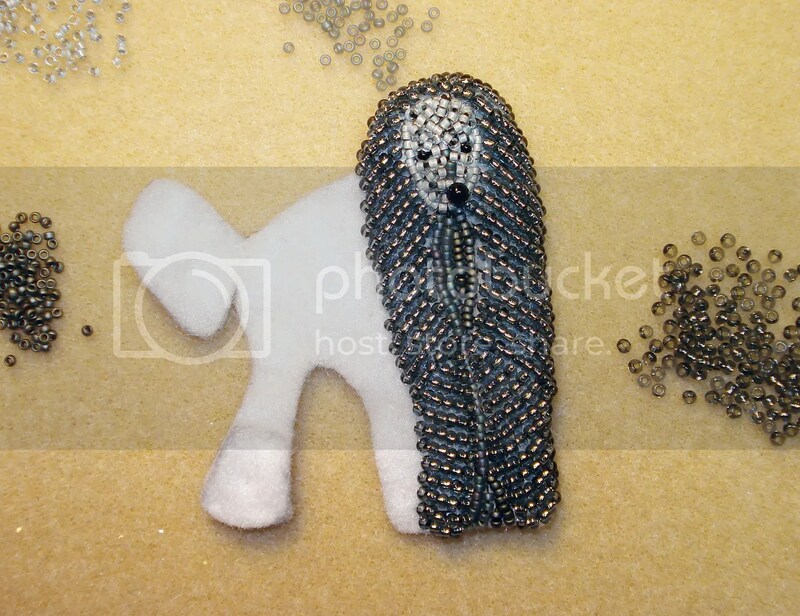 My plan for this project is to create a ‘dog collar’ (so to speak) featuring 7 beaded poodles. I started working on the first one, which measures 6cm x 6cm. So far, I have used 4 different shades of gray seed beads in size 11 and 15. 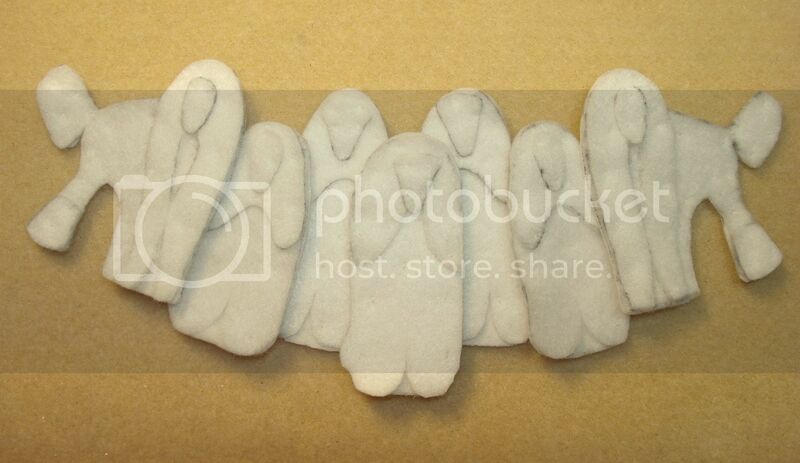 Oh my goodness…these are just fabulous! Can’t wait to see the finished product! Visiting from the EBT. Your work is just awesome! I really enjoy getting your newsletters and seeing what you are up to. Oh my! Such detail! Your work is beautiful! Wow, this looks like so much work! So much detail. Neat color choices.